For those who don’t know: we’re a little bit of obsessed with champagne from magnum. We first wrote about the magic of magnums back in 2015 and since then have conducted many tasting comparing them to bottles. Something happens to champagne aged in magnum: its evolution slows, factors come into play that we can’t always explain and what is a superbly rich champagne in bottle, seems even more rich and complex in magnum. Put simply, bottles and magnums are differently amazing. Although the superiority of magnums has been widely reported, many are still reluctant to purchase magnums due to their cost. Being twice the size of bottles and carrying an element of prestige, they typically come at a premium price. But you don’t have to break the bank to experience their magnificence. Below, we highlight some of the best value magnums available on the market today. Last year, Laurent-Perrier released a brand new champagne: La Cuvée NV. Taking the trade by storm, it was awarded a Gold medal at the CSWWC 2017 and remarkably, the magnums are available at an almost negligible premium over the bottles – nearly exactly double the price. Based on 2008, the most exciting vintage of this century, magnums of Charles Heidsieck Brut Réserve are not only tasting incredible today, but will age marvellously in the years to come. A magnum not to be missed. What makes the Blanc de Blancs NV from Palmer & Co so special is that it is technically speaking a vintage champagne. 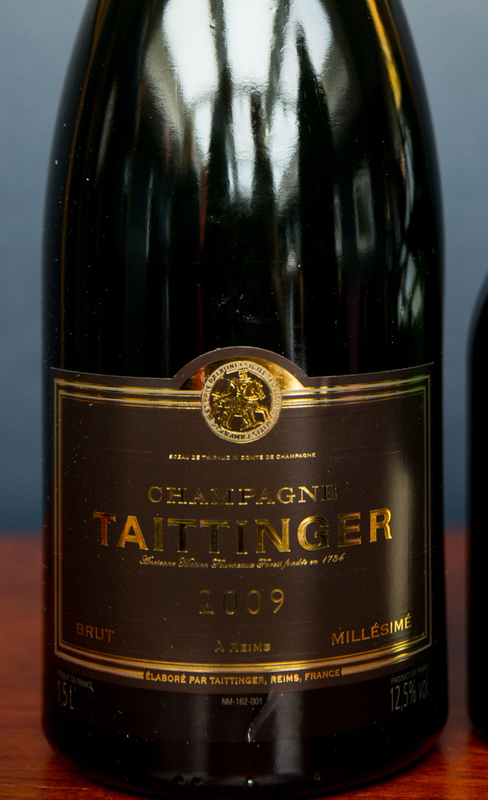 Although not labelled as a vintage, it is produced from a single year: we are currently selling magnums from 2005. 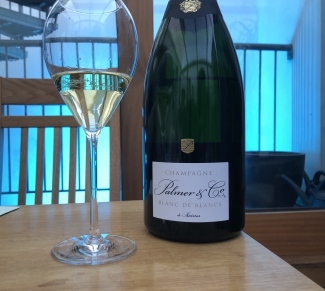 Almost a vintage champagne, Billecart-Salmon Blanc de Blancs is 75% wine from 2011 and 25% reserve wine equally contributed by 2009 and 2010. All Grand Cru Chardonnay from the Côte des Blancs, the price is a fair reflection of its quality. 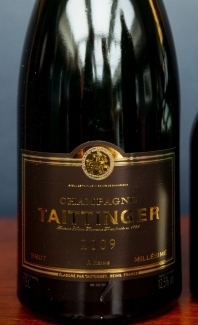 The current release of Taittinger vintage magnums is the stunning 2009. Somewhat overlooked because of its predecessor (2008), this warm and sunny year was just as good, if not better, according to many winemaker. And for >£100, you won’t find better value for a vintage magnum. Magnums of Palmer 2002 offer simply unbelievable value. From the legendary 2002 vintage (certainly the best of this century and maybe even the last), the price is eye-opening. Amazing now and will age for ever and ever. The star of this list. Perhaps no other house excelled as Louis Roederer did with the warm and continental 2009 vintage. One of their best vintages of the last decade, 30% of the wine is matured in oak casks, lending it a rich and elegant palate. The Lanson Vintage Collection champagne are kept on their lees for an extended time in the cellars, developing new levels of quality and complexity. If you’re after something truly special, this magnum (disgorged in 2016 – that’s 18 years ageing on the lees!) is the one. Prices correct as of 8th June 2018.